Below, we've compiled a list of all Long Beach historic homes, officially recognized by the City of Long Beach, California. 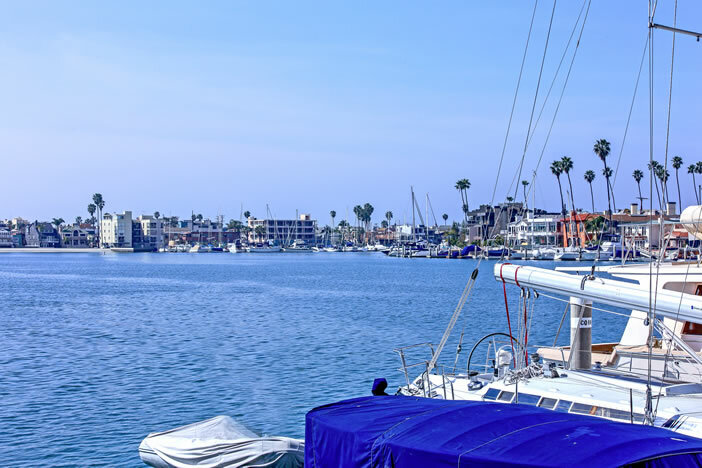 There are a vast amount of historic homes in Long Beach from large districts of multiple homes to beautiful buildings containing apartments and condominiums. For most historical homes in Long Beach, their historical significance derive specifically from the architectural styles and time periods they were built. Some of the best neighborhoods to find historic homes can be found in the following communities. Belmont Heights, Bluff Park, California Heights, Drake Park, Rose Park, Wrigley Area, Bluff Heights, Brenner Place, Carroll Park, Eliott Lane, Linden Avenue, Minerva Place and Rose Park South. Other notable streets include Wilton Street, Hellman Street, Lowena Drive and Sunrise Boulevard. LongBeachRealEstate.com is among the first to receive real estate listings for Long Beach historic homes as they hit the market. Subscribe to our newsletter to receive the latest listings and feel free to contact us for assistance with finding the perfect home.